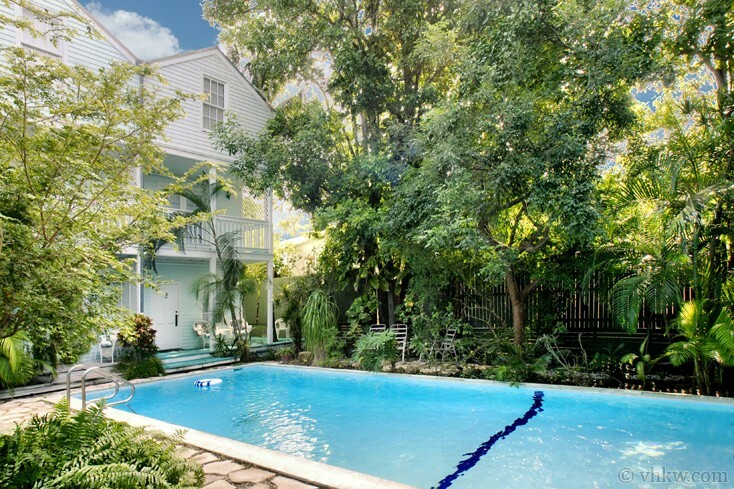 Coco’s Poolside Retreat is a 3-story Key West vacation rental townhouse situated in a one-of-a-kind private tropical pool garden compound. The townhouse is on the pool side of the complex overlooking a large 40’ by 16’ swimming pool and offers three full bedrooms, and 2.5 bathrooms. It was designed and built in the 1990's to compliment the architecture of Flower Power House, an original 2-story wooden home that is set on the complete opposite end of the garden and swimming pool. Enter the vacation rental townhouse from the front porch that sits directly off garden and you’re lead right into the cheery sunlit great-room. Single pane French doors and sash windows on three sides of the first floor bounce sunlight off the bright colored walls and provide fantastic views of the pool and garden. The great-room consists of the living room and large U-shaped galley kitchen with breakfast bar, and creates the ideal setting for entertaining family and friends. A nice front sitting porch off the living room expands the width of the townhouse and looks out over the swimming pool and garden. To finish off the first floor, a ½ bath and washer/dryer are conveniently placed underneath the staircase and fade seamlessly into the décor. A beautiful traditional-style interior wooden staircase leads to the second floor which offers a whole new viewpoint on the setting below. At the front of the home, overlooking the swimming pool and garden below a second floor sitting room with a queen sleeper sofa and covered sitting porch that extends the entire width of the townhouse. This makes a great living space with the perfect down view of the pool garden below. 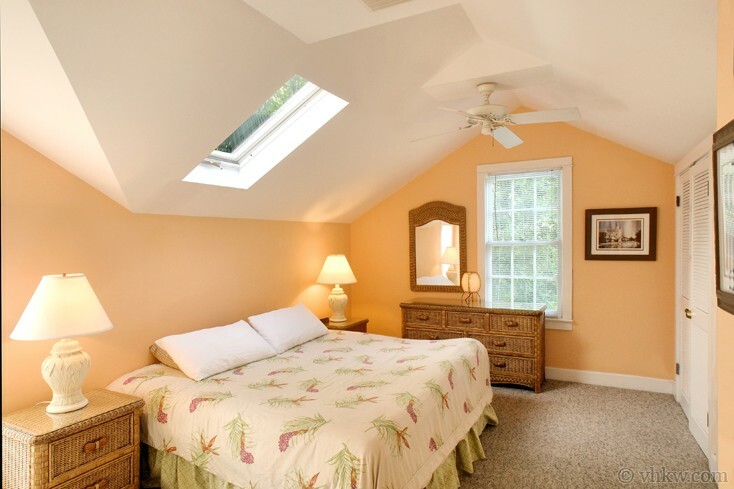 Toward the back of the second floor is a bedroom with a queen size bed and full bathroom. 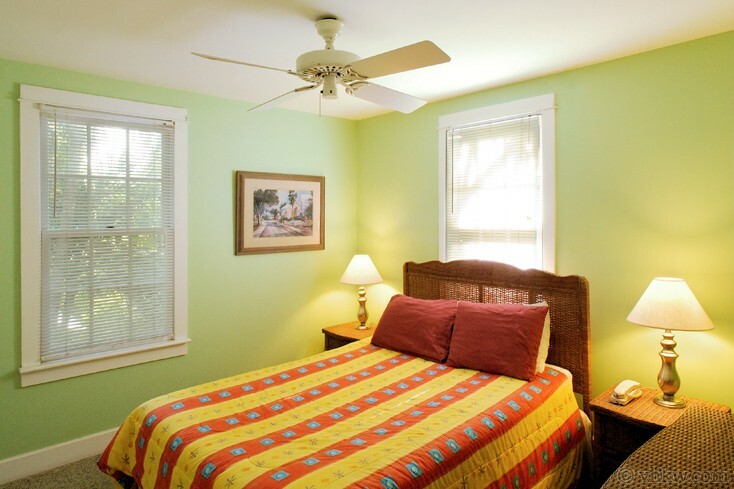 Both rooms are painted in bright Caribbean colors and when combined with more French doors and sash windows, the tone for a playful island vibe is set. The banister staircase then continues to the third floor which offers two more bedrooms and a full bathroom. One bedroom has a king size bed and the other offers two twin beds that can also be made into a king size bed. 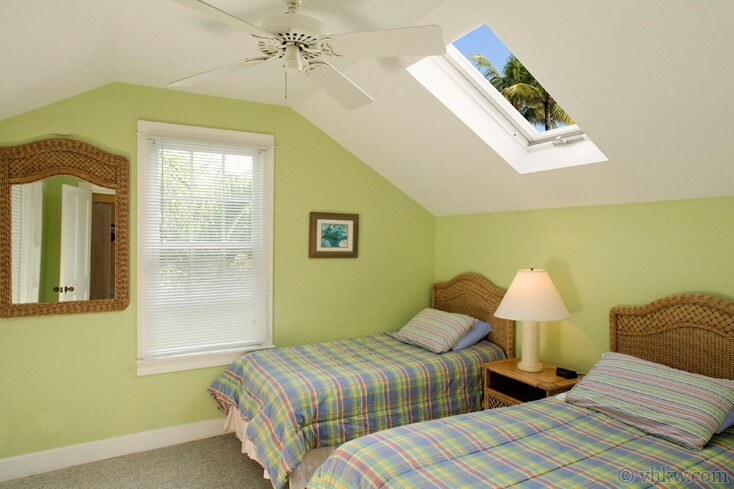 Both bedrooms have plenty of sunlight. 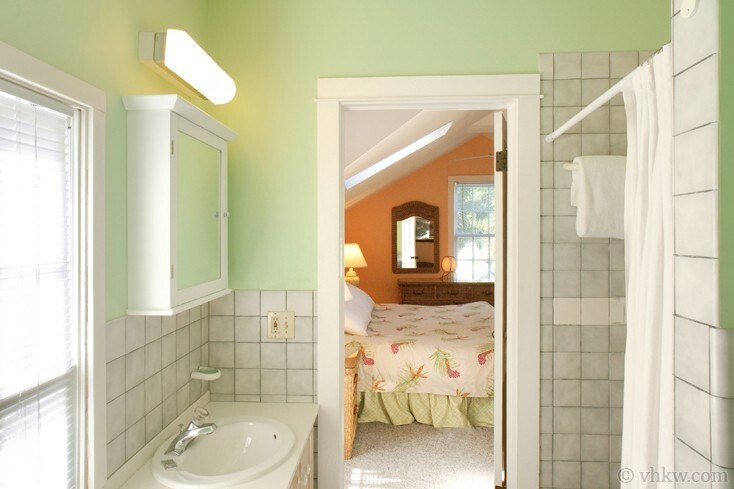 The bathroom on the third floor has entrance doors from each bedroom. Furnishings, colors, and artwork throughout this Key West rental are tropical, cheery, and playful. The owner/artist took great pleasure in picking a theme that brings the sense of light-heartedness that makes life in the tropics so wonderful and laid-back. Amenities: Gated "mini compound" with spacious shared lush tropical garden. 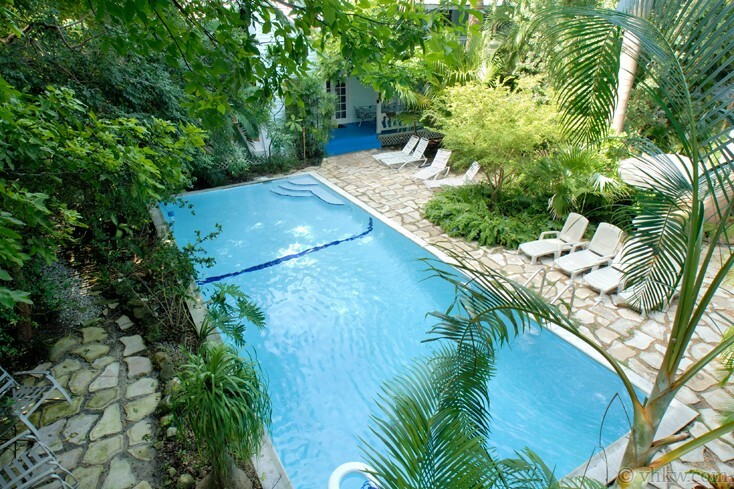 Large 40' X 16' feet swimming pool (no heat, shared) directly in front of the town-home. Flat-screen TV's, central a/c, stereo, washer/dryer, linens and towels provided, fenced yard, first and second floor porches overlooking pool and garden. Activities: Conveniently located close to grocery shopping, art galleries, French Country and Cuban cuisine, and deli restaurant and bakery. 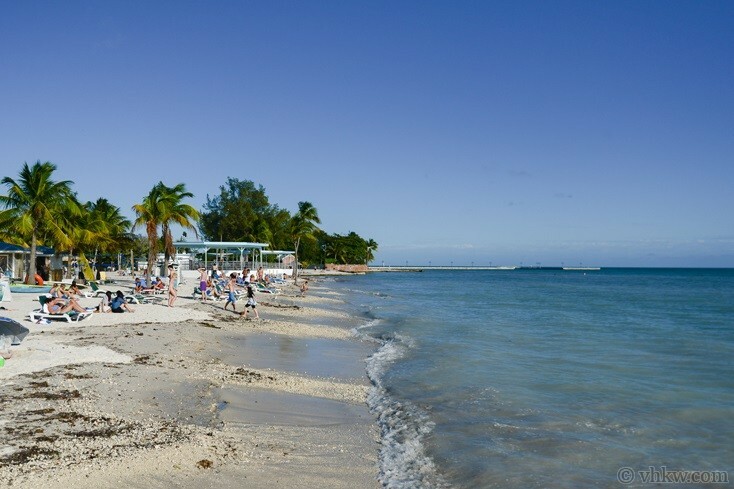 Close to the beach (a short walk), and 2 parks. Ride your bike to Duval Street and the Southernmost Point of the United States in fewer than five minutes. Walk to Duval Street in 20 minutes. 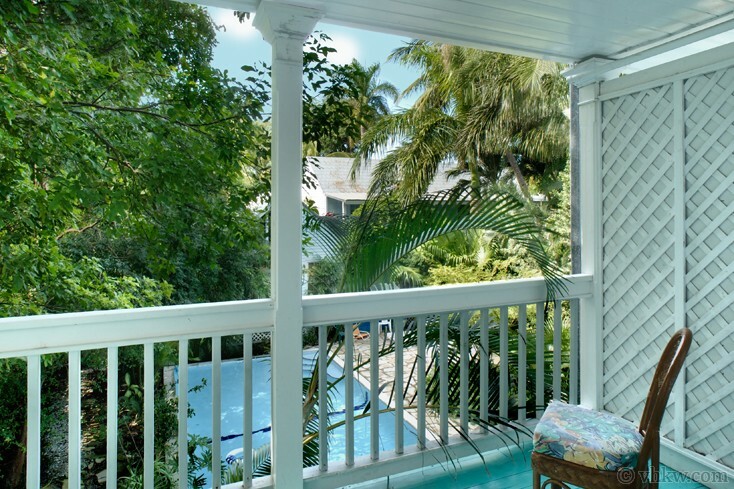 Area: This town home is ideally located in the White Street Gallery District of Old Town Key West in a historic residential neighborhood just a few streets from White Street, Higgs Beach, White Street Pier, and Rest Beach. 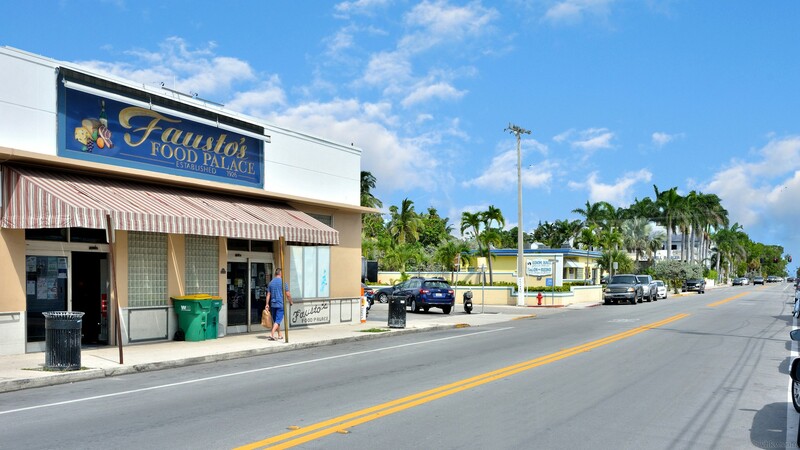 From this location you can quickly walk to Fausto's Fine Food Palace (fine wine, cheeses, and gourmet foods), Sandy's Cafe of Cuban coffee, numerous art galleries (White Street Gallery area), and yoga and exercise studios. 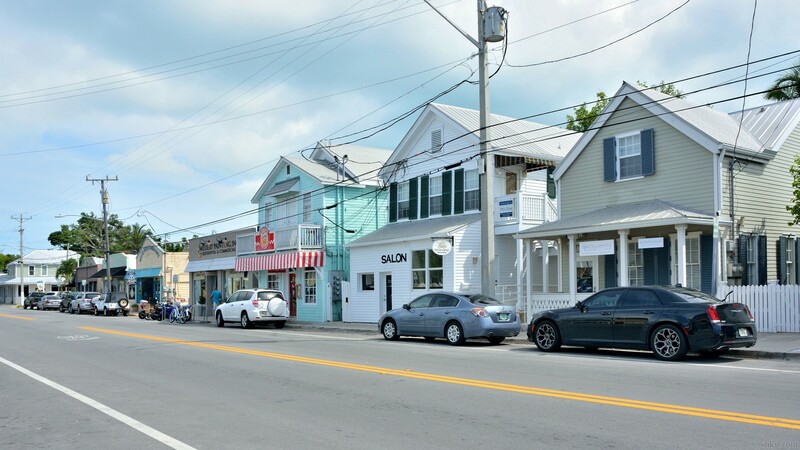 Duval Street shops, attractions, and the Historic Seaport District is a ten-fifteen minute walk. Restrictions: Smoke free house. No pets (please don't ask.) We do not accept guests less than 25 years of age unless accompanied by a family group or guardian. The property should be regarded as a retreat like setting. 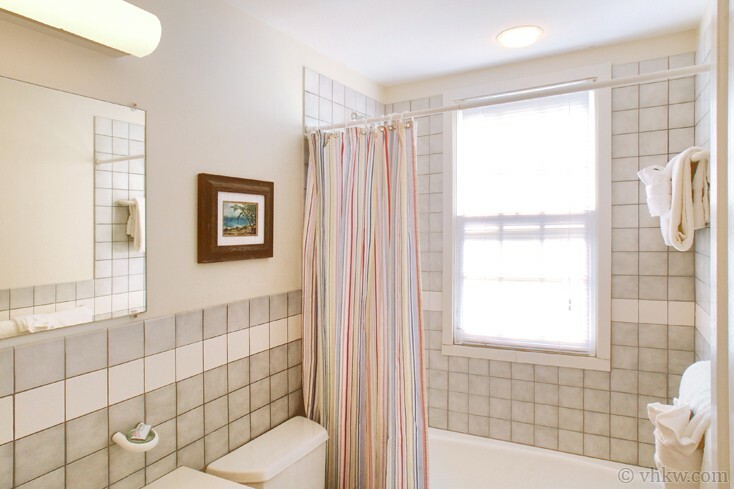 It is located in a residential area where nearly all other residents are full time residents and definitely therefore is not suitable for staging loud parties. This property is not "child-proof." We do not accept guests less than 25 years of age unless accompanied by a family group or guardian. 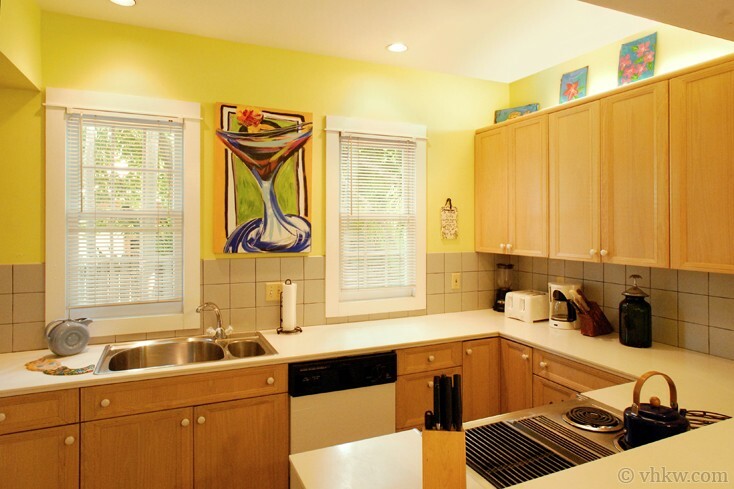 Notes: If you are planning a vacation get-together and need to accommodate a larger group, you can rent one or all of the properties that are part of the Family Reunion II vacation rental compound. Great stay. The facility was every bit as beautiful as in the advertising photos, and the logistics were hassle-free.